You know what they say, ‘Rome wasn’t built in a day’ and all that jazz. Well, a similar concept can also be attached to writing a novel, because after all, there’s no way you can write a novel in one day – especially if you also have a full-time job, kids, and a household to take care of. So what do you do? 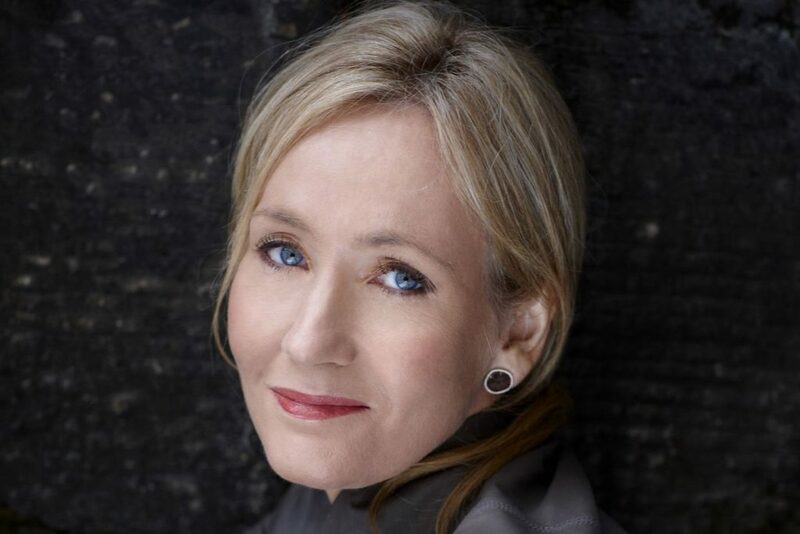 J.K. Rowling suggests that you keep aside designated writing days and that you protect these days at all costs. The grocery shopping can wait! Without a writer, there would be no novel. So, you need to ensure you are 100% motivated and disciplined to put in the hard work to create the perfect book. One of the biggest mistakes of any budding writer is to give up when they don’t feel like writing. Sure, you’ve had a long day at work and feel super tired, but you’re also 1,000 words away from your daily target – so you need to push through and try and let the words flow out of you. You’ll feel so much better because of it. Many people choose to write a novel, but very few actually finish their novel. This is because very few people acknowledge the fact that they are a writer. Instead, they’ll be hobbyists or part-time writers. This kind of mentality will not get you very far. You need to embrace the fact that you are a full-time writer, and you have a job to do. This rule is quite simple: write what you know. Nothing more, nothing less. If you’ve never read a romance novel before and struggle with the concept of love (we don’t blame you), it would be unwise to base your novel around two lovebirds. If you’re obsessed with aliens, write about aliens. If you’re obsessed with crime thrillers, write a crime thriller! From an early age, we’re always encouraged to read and then read some more. Reading is one of the most important ways to build yourself as a writer. By reading, you can understand the structure and format of a novel, the way in which it can be read, themes and genres, and even build up an impressive vocabulary of words. All of these will help you create your own masterpiece. 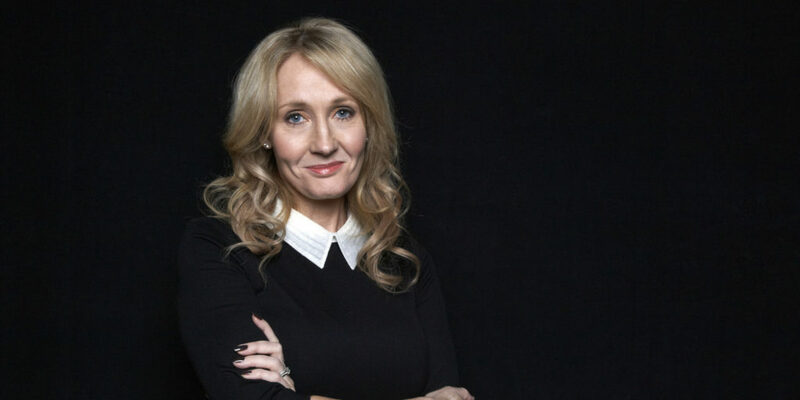 We all know the story of J.K. Rowling and her quest to finally publish Harry Potter – and it wasn’t an easy ride. In fact, Harry Potter was rejected numerous times before someone finally had faith in the writer and her work. Unfortunately, this is the way the business works. However, it is down to you to persevere and take the rejection with a pinch of salt. Pick yourself up, and get back to work rather than wallow in the rejection. If you truly love what you write, you will produce a sterling novel and be incredibly proud of what you have achieved. Normally, a reader can tell whether an author has been 100% committed and in love with their work – which means this could affect your sales or your chance of being published. If you don’t love what you have written, go back and edit, and maybe even start from scratch. Are you looking to write a novel? Well, J.K. Rowling has some epic tips for you.